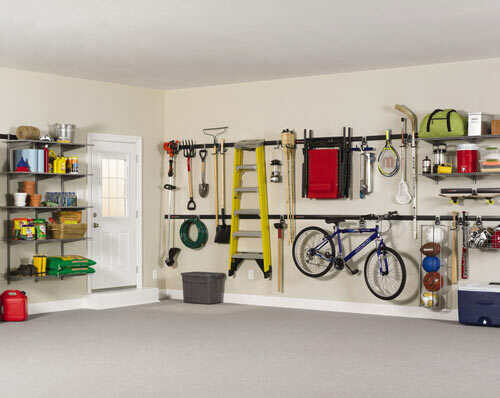 Reduce Clutter, Security, Safety, Space for large items, Insurance and more. 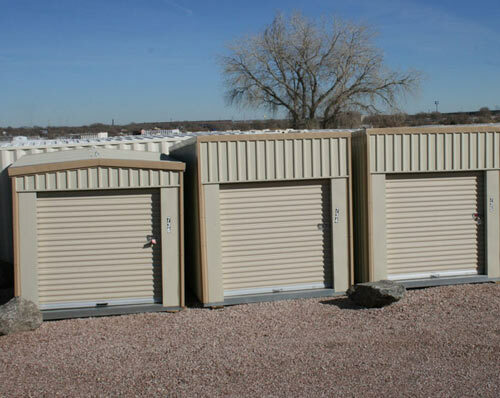 Whether your storing your boat or your book, we have a unit for you. 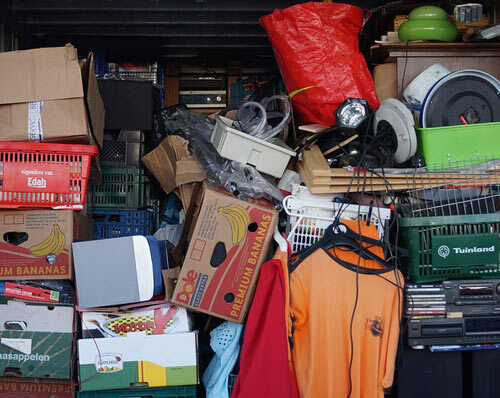 With over 30 years in the self storage business, we learned some good tips. 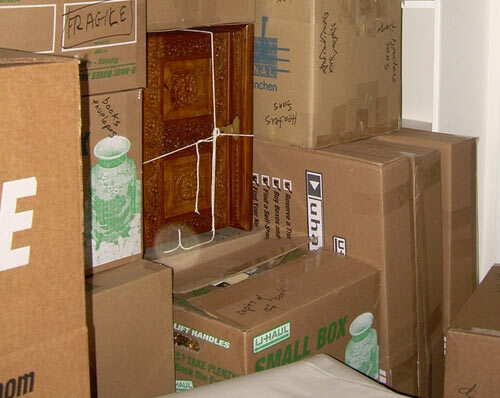 Make packing for storage easier on yourself by planning ahead. 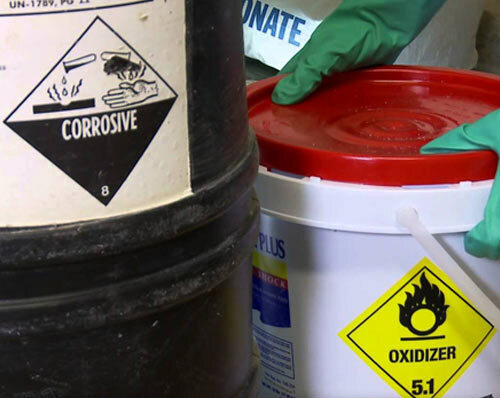 One of the most important questions to ask is: Which items are not safe to store? 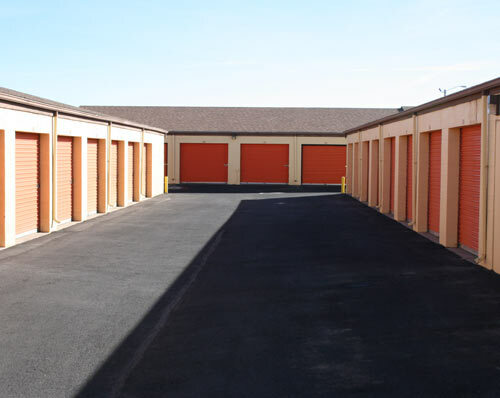 We have the perfect size for your needs.